The Fourth Side … Now Available! 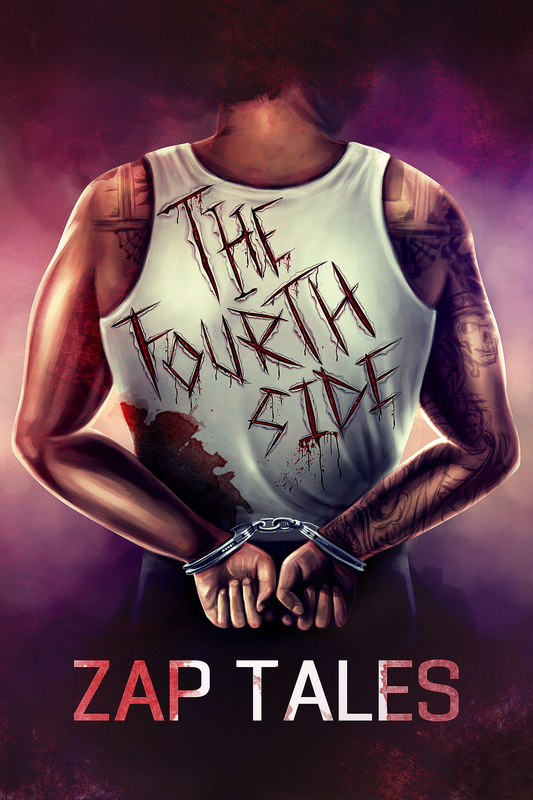 The tales continue in Guy Zappulla’s latest book, The Fourth Side. His words will take you beyond the bars of his life in this riveting and gritty memoir. The book is available now!